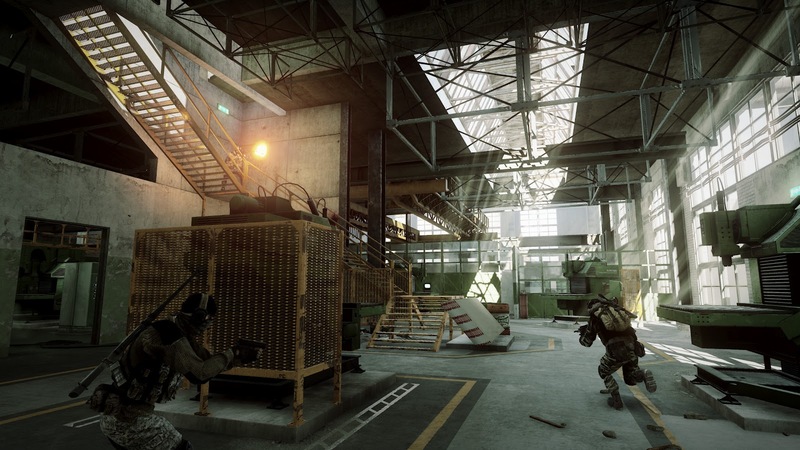 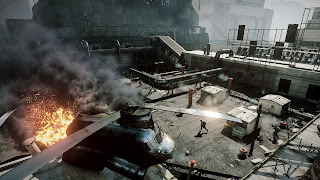 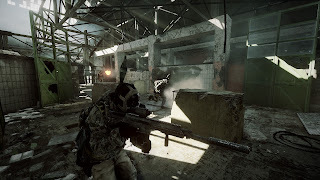 Recently EA, announced that the tight level design and vertical gameplay of Battlefield 3: Close Quarters is on the PlayStation Network for £11.99. 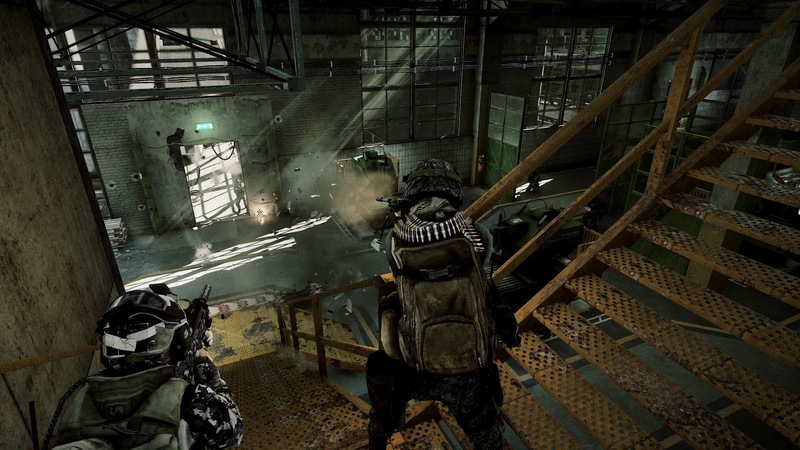 Following this next week will be its release for Xbox 360 and PC! Creating a highly competitive and deadly environment, Close Quarters is a themed expansion packs that features enhanced destruction, letting players riddle the environment with bullets to reduce entire locales to rubble. 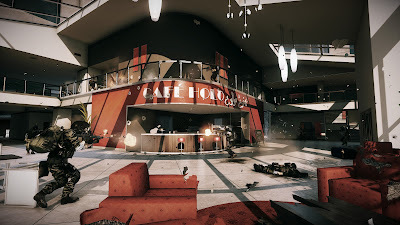 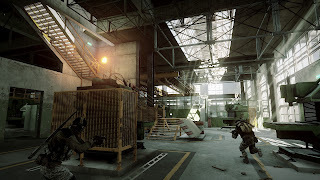 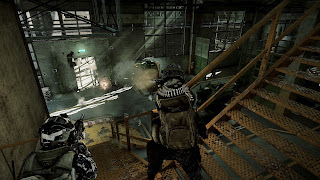 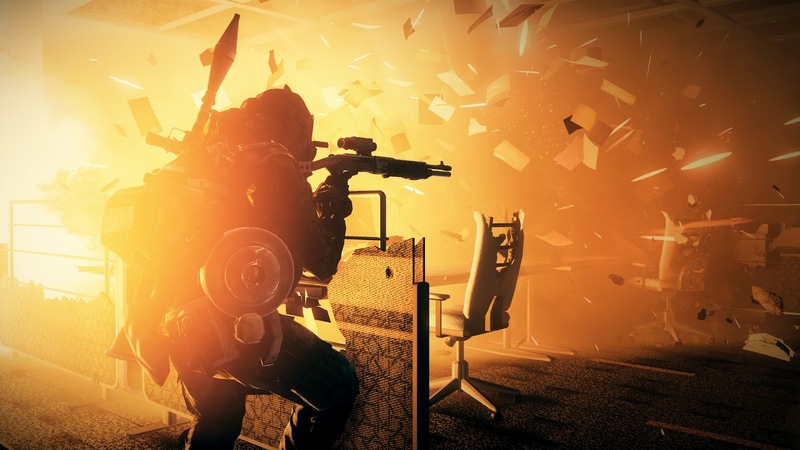 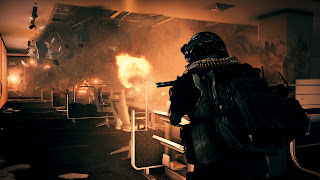 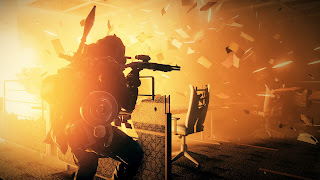 Everything from furniture to plaster can be shot to pieces, and players can see the result of the mayhem as rubble and debris pile up on the floor around them.